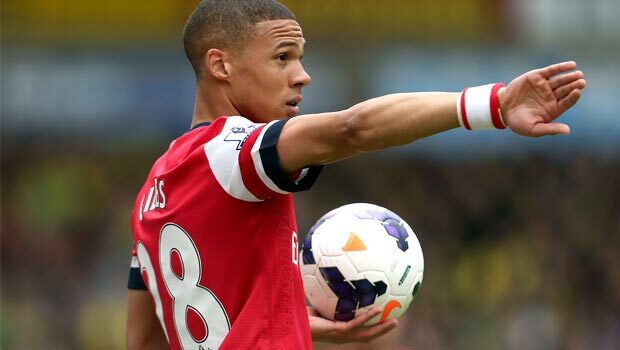 Kieran Gibbs stated that he did not consider West Brom to be good enough for the current season; as a result relegation of the same has been confirmed for West Brom. 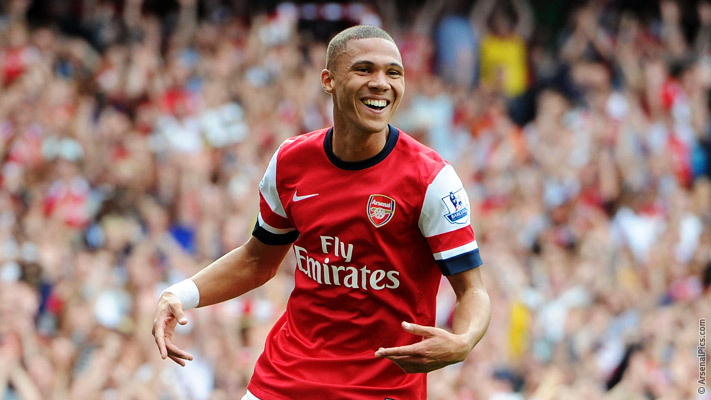 Kieran Gibbs confirmed the same and apologized to the fans at the same time. An eight-year spell of the Baggies in the Premier League now comes to an end after Southampton was able to defeat Swansea at a score of 1-0; this game was held at Liberty Stadium which was on last Tuesday. 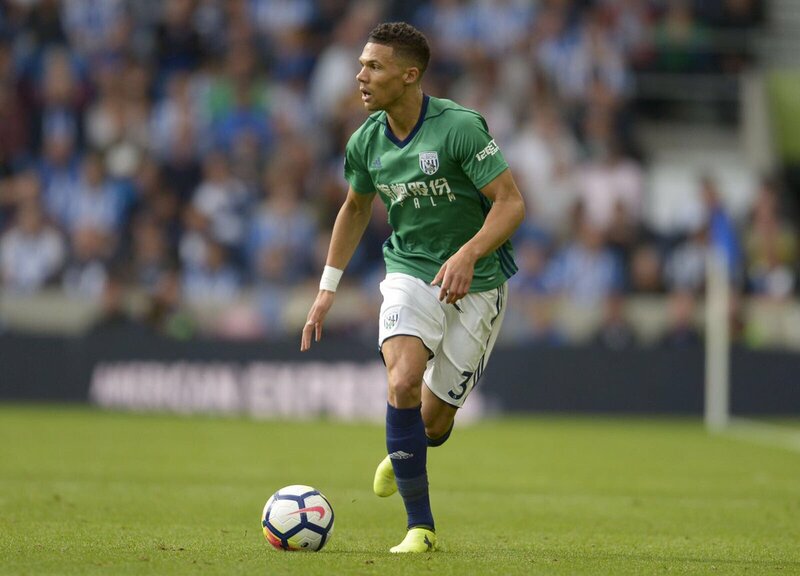 The Baggies needed to get a draw in order to keep the hopes alive; this would have helped them to stay in the top flight for the next season, but that seemed like a tall order by the time the campaign’s last day came across.